Hotel Reservations for the 2019 CCA Feeder Meeting Now Open! Hotel reservations for the 2019 CCA Feeder Meeting in Coronado, Calif., May 22-24, can now be made! 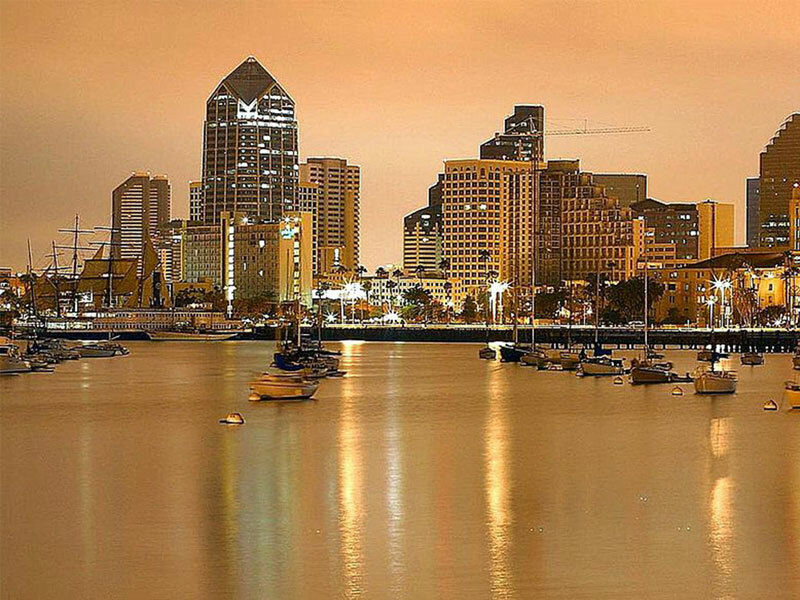 Click below to get the CCA group rate at the Coronado Island Marriott Resort & Spa or call 1-800-228-9290 by 05/09/19.